Brigantine Quadraplex - Walk to Beach! 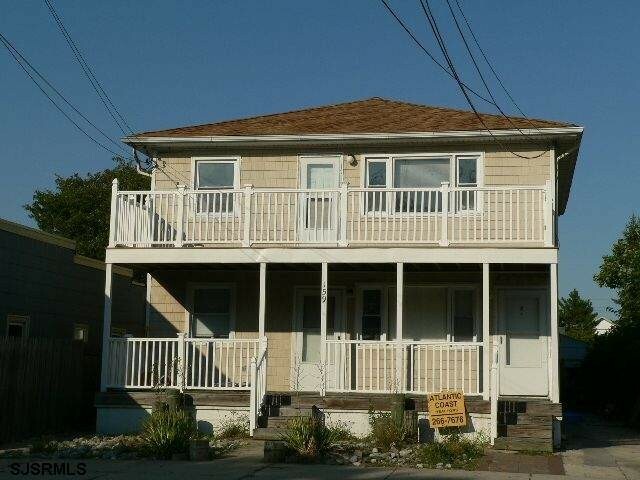 Brigantine quadraplex - 4 two bedroom units fully renovated. Each unit has a deck. Great investment property. Suitable for condo conversion.